The question is definitely a fair one. After all, brand and publisher content pages have seen an unprecedented decline in engagement in recent years; engagement that these businesses have relied on for subscriptions, purchases, and generally staying afloat. The persistent attack has forced these publishers and brands to ask an even more important question: why does Facebook hate businesses so much? When Fan Pages first launched in 2007, they were a hotbed for likes, shares, and overall engagement like you wouldn’t believe. Unfortunately, in 2012, page managers were restricted to reaching only 16 percent of their audience, cutting off a huge resource for businesses that had come to rely on the substantial bump. Things only got worse from there. 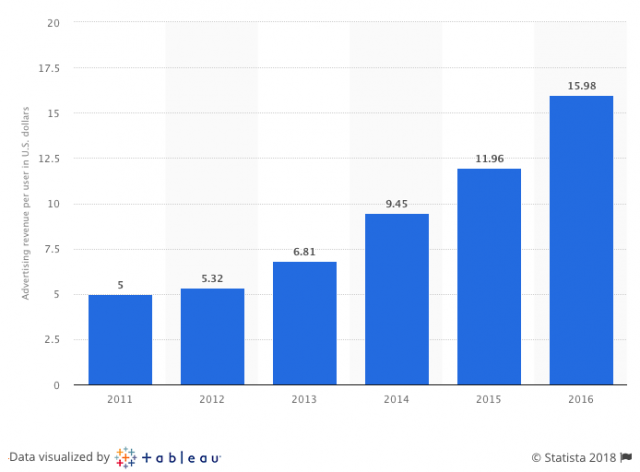 As the years went on, Facebook algorithm changes (which got substantially less news coverage than they do now) continued to devastate the organic reach numbers of brands and publishers across the platform. One study found that organic reach dropped from 16 percent to 6.5 percent between February 2012 and March 2014, while another study showed that pages with 500,000 or more likes were reaching as little as 2 percent of their audience. 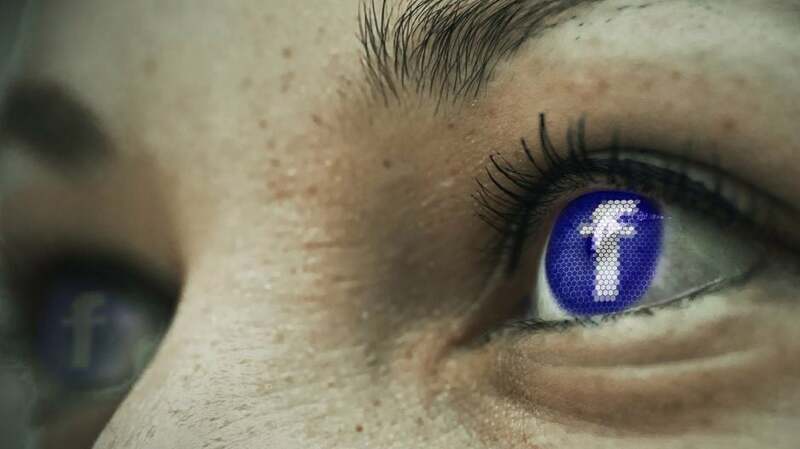 Eventually page managers demanded answers, and they got them from Brian Boland, the vice president of publishing solutions, in a post titled, Organic Reach on Facebook: Your Questions Answered. Boland went on to explain that the popularity of the platform had simply oversaturated the website to a point far beyond what any normal person could endure. 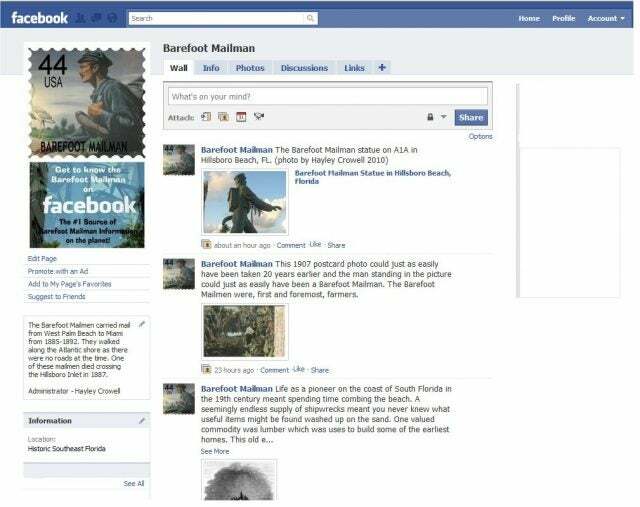 He continued, saying that Facebook wanted to make sure people were seeing “the content that’s most relevant to them.” Facebook has stood by this statement since then, claiming that their continued attacks on business pages have nothing to do with monetary gains or fakes news. Fortunately for all you loyal readers out there, we aren’t that naïve. To get the to bottom of why Facebook hates businesses so much, we’ve posited three theories in pursuit of the truth. Check them out below and let us know if you have any conspiracy-laden quips to add to the discussion in the comments. Despite revolutionizing social interaction and creating a platform for seamless human connection, Facebook is still a business. They have a headquarters in Menlo Park that houses employees, computers, and free snacks that all cost money. Plus, as the most popular social media platform in the world, maintaining growth is important to everyone, meaning that making money needs to remain a priority at some level. This makes the theory that Facebook is trying to shake down businesses for those sweet advertising dollars all the more reasonable. In fact, you couldn’t even really blame them. Facebook’s profit per user numbers just hit a paltry $5 for the first time ever. If that’s not how they make money, then focusing on ads is a serious means to an end, with ad revenue at nearly $16 per user in 2016, according to Statista, accounting for $26.89 billion of the social media company’s annual revenue. When you think about it, Facebook is kind of like a drug dealer in a 90’s D.A.R.E. video: they offered a product for free to get you hooked, and now they’re cashing in on the addiction that developed as a consequence. They were nice enough to provide us with a free platform to reach fans, promote brands, and make money; why are we so quick to condemn them when they ask for a little money in return? Most likely because there are plenty of other theories out there that are just as believable. The sharing of false information, particularly on Facebook, has become a huge problem for the future of truth in the world. Having played a huge role in the duping of society on more than one topic in recent years, Facebook and Mark Zuckerberg could be implementing these algorithm changes to quell the storm they’ve so effectively blundered into existence. And what a storm it has been. While Mark Zuckerberg insisted at first that “a very small amount of the content” on the social media website was fake news, more than 126 million users saw fake news posts on their feed at some point during the 2016 election, according to Recode. To make matters worse, Facebook admitted that 10 million users saw ads purchased by Kremlin-linked accounts. That’s a lot of fake news. Because fake news has become such a negative force in the world today, it’s more than understandable that Facebook and Zuckerberg would continue to stray away from the publishers and brands that made this kind of thing happen. After all, when it comes to looking towards the future, Zuckerberg has a meaningful stake in the game. “It’s important to me that when Max and August grow up that they feel like what their father built was good for the world,” said Zuckerberg to the New York Times. Do you remember what Facebook was like in the beginning? There were no reactions, no business pages, no GIFs, no live videos, no parents, no groups, no Messenger, no bells, no whistles, and compared to the platform now, not very much going on. However, Facebook still managed to become the most popular social media platform in the world for the better part of a decade for one reason: it let you connect with your friends. Granted, it also allowed you to do some pretty weird stuff as well, but that’s beside the point. That, suffice it to say, is not what Facebook is for anymore. From aggressive troll battles in comment threads to viral videos clogging up your news feed, Facebook is no longer the humble social media platform it once was. It has transformed into a bloated, powerful monster that even its creators can’t fully control anymore. Can you blame Zuckerberg for putting a few changes in place that could potential bringing Facebook back to the way it used to be? The reality is that Zuckerberg and the rest of the people steering this rudder-less ship are grasping at straws to solve the problems created by Facebook. Every one of these theories could be true in one sense or another, because every one of them presents a unique problem plaguing the world’s most popular social media platform. And if they want to have any hope of solving them, they’re going to have to do a lot more than change their algorithm every couple of months.